OFN's Small Business Finance Forum is a day and a half event for CDFIs and other mission-driven small business lenders and their partners. Now in its seventh year, this annual Forum provides targeted sessions, peer learning, and the opportunity to build your small business finance network. 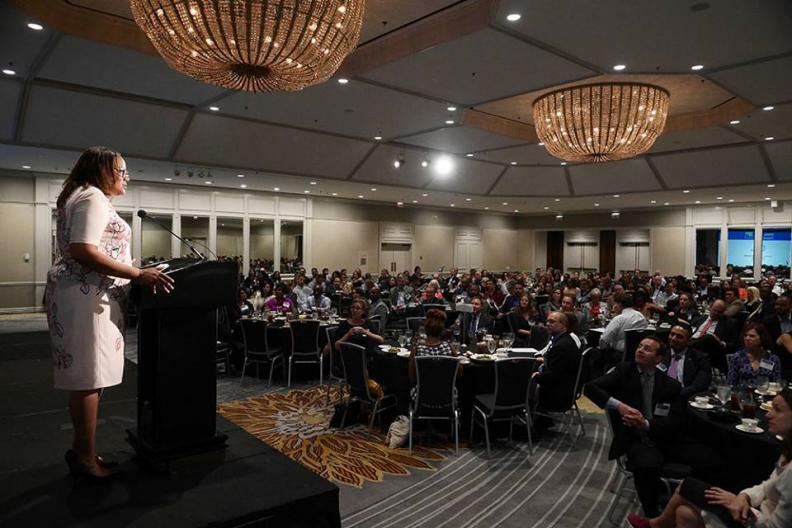 OFN invites mission-driven lenders to advance your knowledge and insights at the eighth annual Small Business Finance Forum. 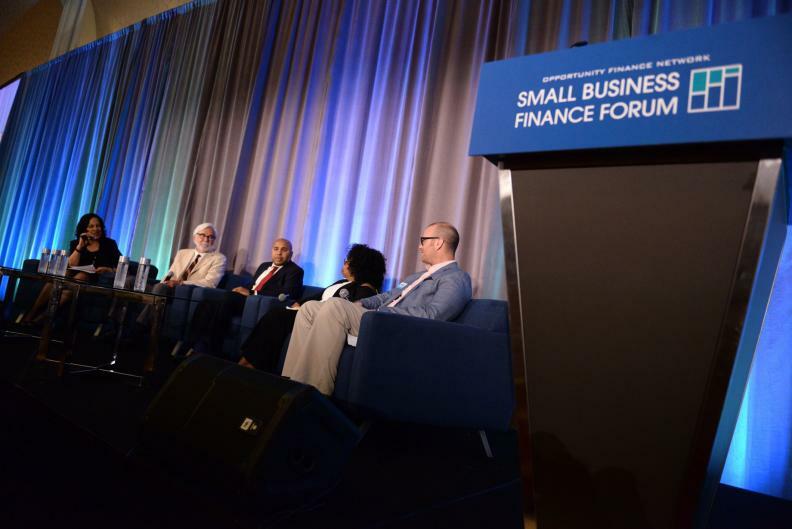 OFN launched the Small Business Finance Forum (SBFF) six years ago. Every year since, we’ve topped the one before in attendance numbers and interest—and we expect the trend to continue well into the future. 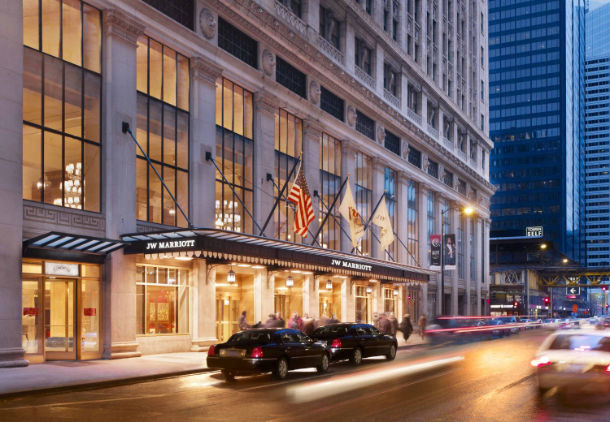 OFN’s sixth annual Small Business Finance Forum (SBFF), June 15-16 in Chicago, is shaping up to be our best yet.